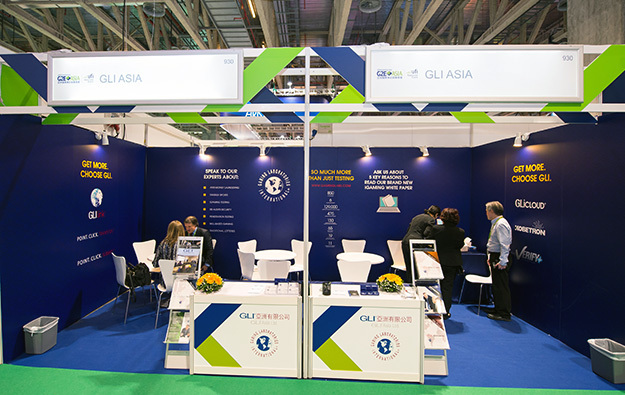 GLI Asia Ltd is marking this year its first decade as a Macau-registered business, its parent company said in a press release. The local unit is part of global gaming testing Gaming testing specialist and technical consultancy Gaming Laboratories International LLC (GLI). GLI’s Macau laboratory actually opened for operation in July 2007. The facility has since grown to a size in excess of 300 square metres (more than 3,229 sq feet), said the group in a Tuesday press release. The Macau laboratory serves clients in land-based gaming and online gaming, as well as in lotteries in the Asia-Pacific region. Key services it provides include testing for hardware, software, platforms, systems, games, and random number generators, said the parent in its release. The group further noted that all the current staff at the Macau lab were local people, several of them serving for almost a decade. “Their experience is incredibly valuable to our clients and to the other staff members,” said Marina Wong, GLI Asia’s general manager of client services, in a prepared statement contained in the release. “When new employees join us, they are able to quickly learn from our long-term employees and expand their knowledge base,” she added. The anniversary announcement noted that GLI Asia helped in the successful development of China’s first gaming technical standard: “Technical Gaming Standards for Online Lottery Systems and Betting Terminals”. The group said the Macau lab had also executed a number of high-profile lottery projects in Beijing, mainland China; in South Korea; and in Taiwan. Tuesday’s release noted that – thanks to their expertise – GLI Asia staff were in demand as speakers on lottery-related issues throughout the Asia-Pacific region.